John F Kennedy once said ‘The time to repair the roof is when the sun is shining’. We beg to differ. Having worked in the building industry for over 20 years our company has evaluated, learned and researched the flat roof market. 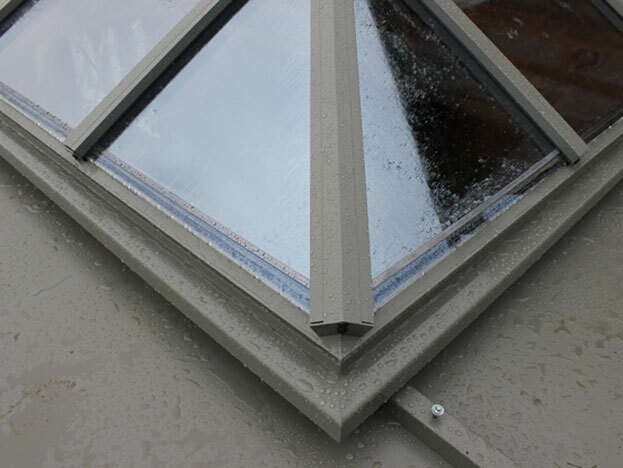 During this time we have determined what is required for a reliable orangery or sunroom roofing product to be installed quickly and simply, irrespective of the weather conditions. 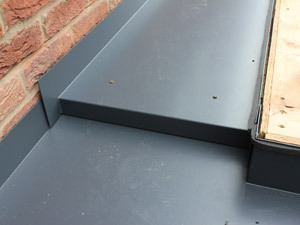 Most flat roofing products on the market are weather dependent in respect of installation. The Orangery Solutions roofing system is manufactured in powder coated aluminium which can be installed quickly and without any bad weather limitations. 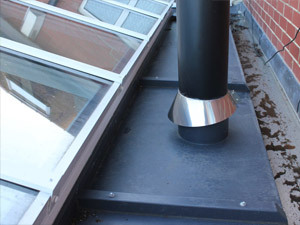 Our orangery flat roofing systems conform to all the latest building regulation requirements, can be tailored to individual project and local authority requirements and greatly reduce the overall installation time.